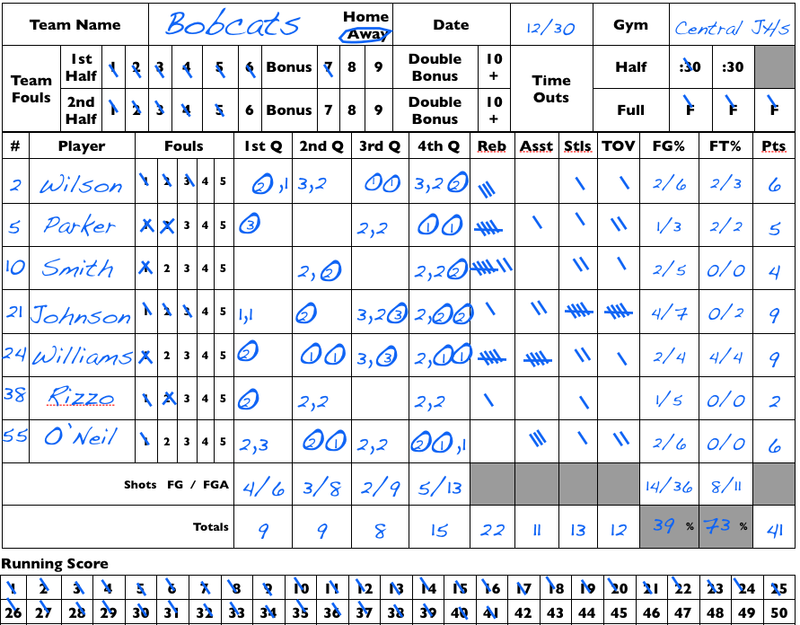 Thanks for this comprehensive stat sheet, as well as your comments about the potential value of "non scorers". So many coaches/players/parents/sports writers ONLY look at the kid who scores the most points. That kind of mindset puts everyone at a disadvantage in my estimation. Also, can you think on an easy way to add another stat to the sheet? I don't quite know how to word it, but I'd love to see stats showing how many times each player gets "scored on" by whoever he/she is guarding. Can you think of an easy way to keep up with that? You are welcome - At the youth level and for one scorekeeper - that would be very difficult to do with picks and defensive switching happening all the time. Agreed; thanks anyway. I'm new to your blog, but thoroughly enjoying it. I am so glad you are enjoying it. I really like your scoresheet. Is there a version that is landscape? Or maybe a word/excel doc version? 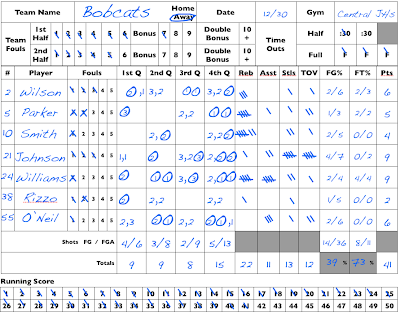 Google Stats_Dad_Free_Printable_Basketball_Sheet click on it. Go to file and Print. Select Landscape in your printer options. Deselect print headers and footers and then select a scale that maximizes the size. This should work for you. 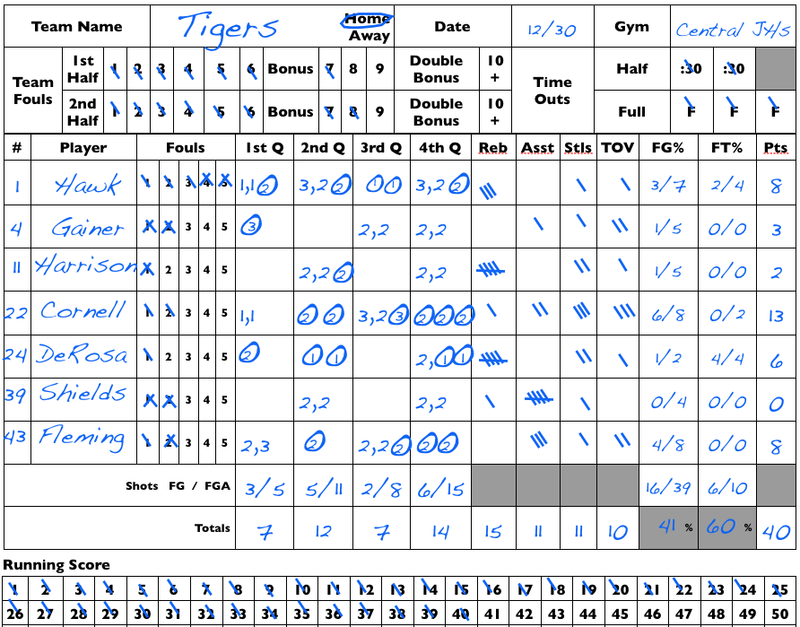 have you used any of the iphone / ipad scoring apps for baseball or basketball? 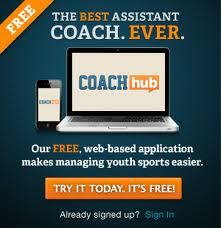 Another dad on the team used iScore (Apple Iphone App) while I did the official book. He showed me the functionality and I even downloaded it. I really liked how all the stats are collected and reported. I just did not like keeping the stats on the small phone. I think that I would love it if I had an iPad. Click to find information on sms phone tracker app that can help you solve your family problems.